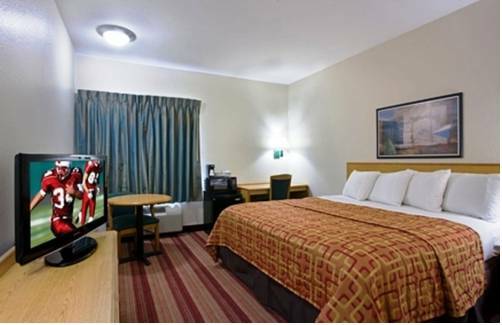 Non-smoking hotel rooms are at your disposal at Homewod Suites, and keep juice refrigerated in your hotel room's fridge. 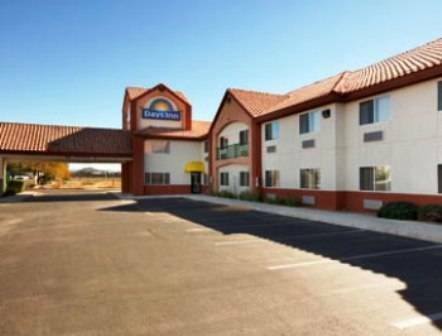 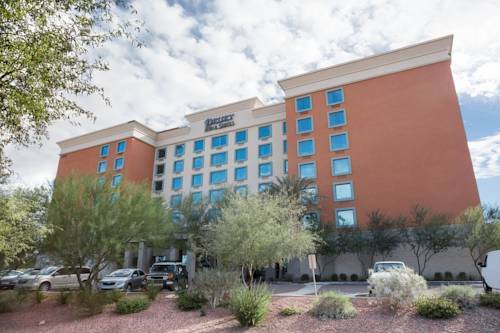 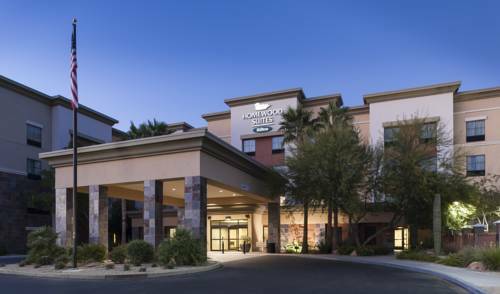 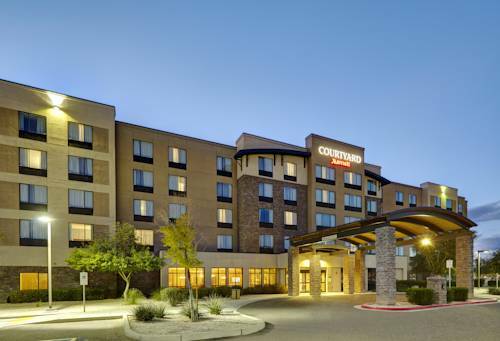 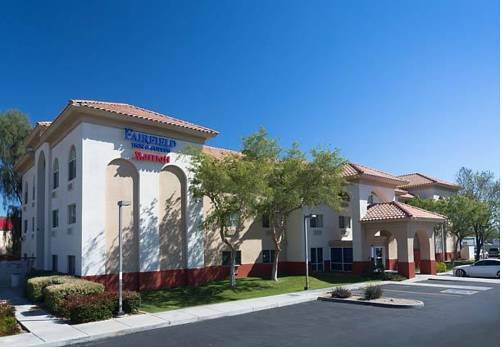 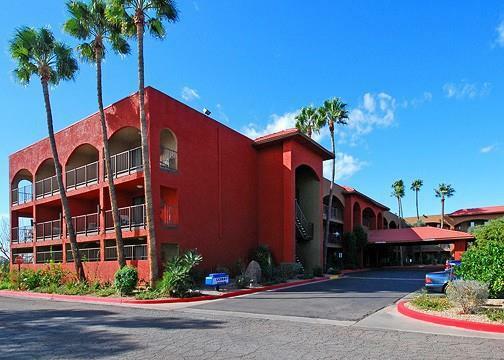 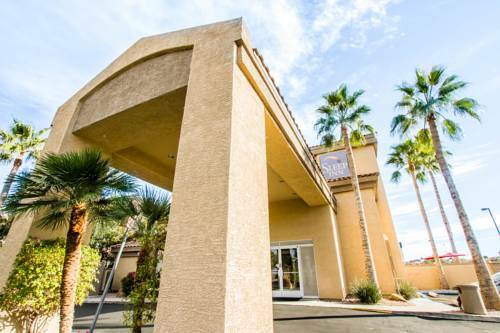 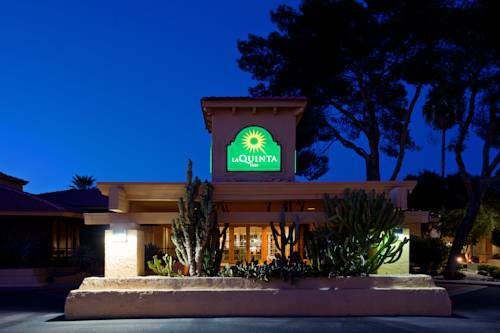 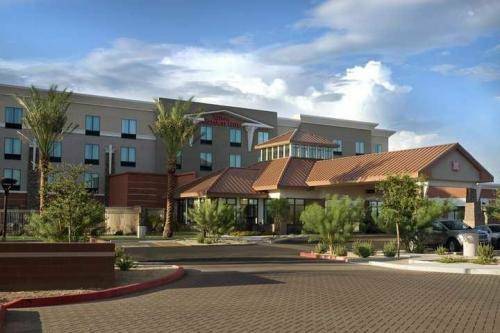 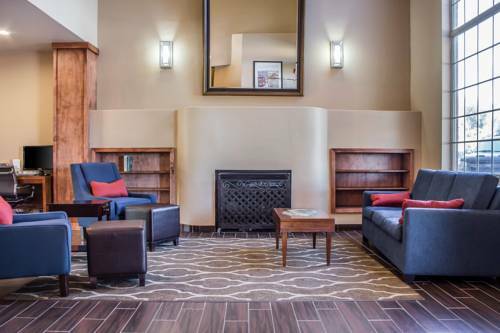 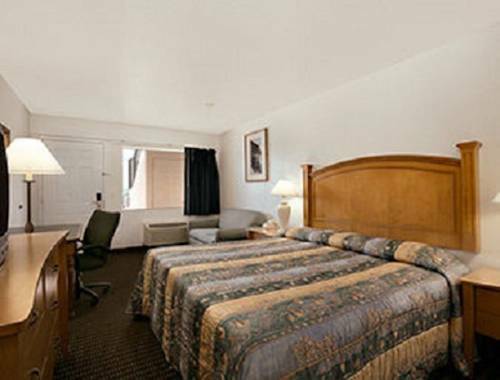 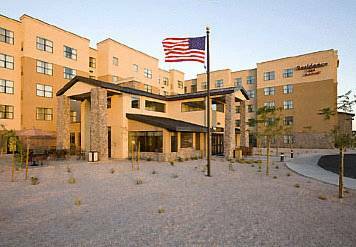 These are some other hotels near Homewood Suites By Hilton Phoenix North-Happy Valley, Phoenix. 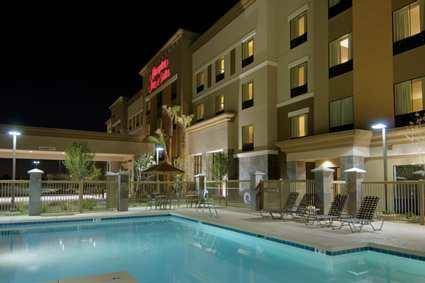 These outdoors activities are available near Homewod Suites.